FlightCast will be LIVE at Atlanta Warbird Weekend, on October 7th, 2017! 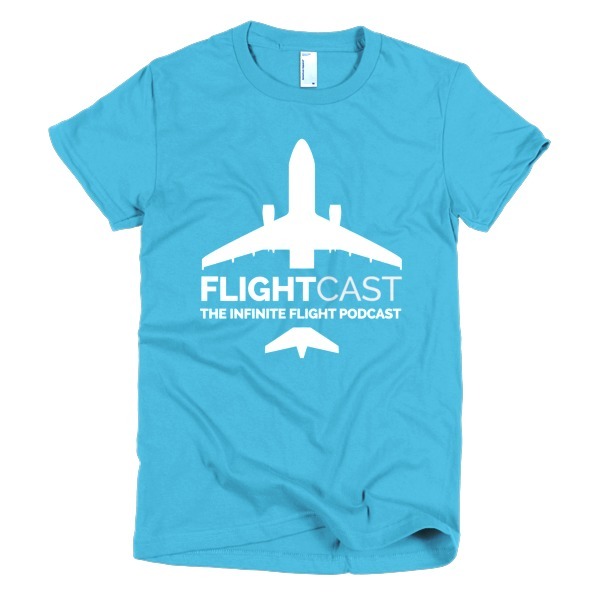 We had an awesome time last year touring the event and hanging out with other Infinite Flight moderators at IFModCon16 and our first live podcast. This year, Skyhawk Heavy and I are taking things to new heights with a FlightCast booth where we will go live to air from DeKalb-Peachtree Airport in Atlanta, GA! Note: Schedule is subject to change since the availability of guests may change throughout the weekend. 2017 marks the 75th anniversary of the first graduate for the legendary, Tuskegee Airmen. This event will honour and salute African-Americans in aviation throughout the years. FlightCast is honoured to say we will be interviewing with at least one of these great aviators this year! The Tuskegee Airmen, the first cadet graduates to earn their wings 75 years ago at Tuskegee, becoming the first black U. S. Army Air Corps pilots, have a rich history that begins in WWII but reaches far beyond those confines. In conjunction with the celebration of the accomplishments of the Tuskegee Airmen, the weekend will also place a focus on the accomplishments of all African-American pilots from WWII to the present. 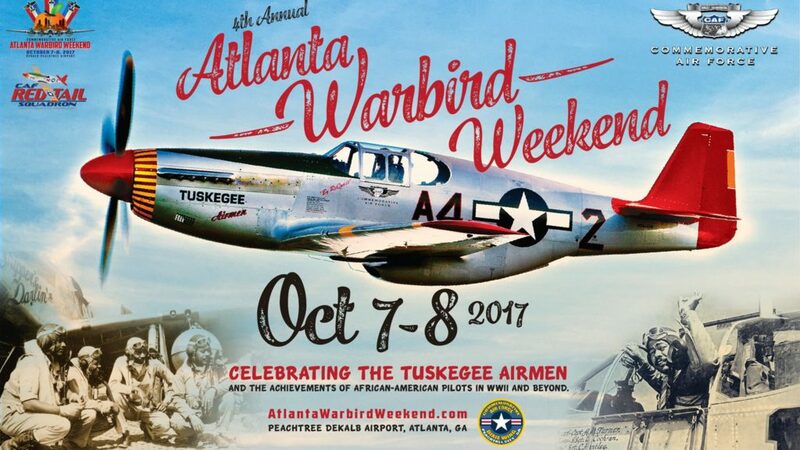 The Commemorative Air Force Dixie Wing will assemble at Dekalb-Peachtree Airportall the type of airplanes flown by the Tuskegee Airmen. Along with other famous aircraft such as a FG-1D Corsair, SBD-5 Dauntless dive bomber, and T-6 Texan. The C-46, Stearman bi-planes, and Douglas DC-3 will make appearances. And after four years a B-17 Flying Fortress will offer rides and cockpit tours. This year, in addition to FlightCast being live at Warbird Weekend, we will also host IFModCon17. 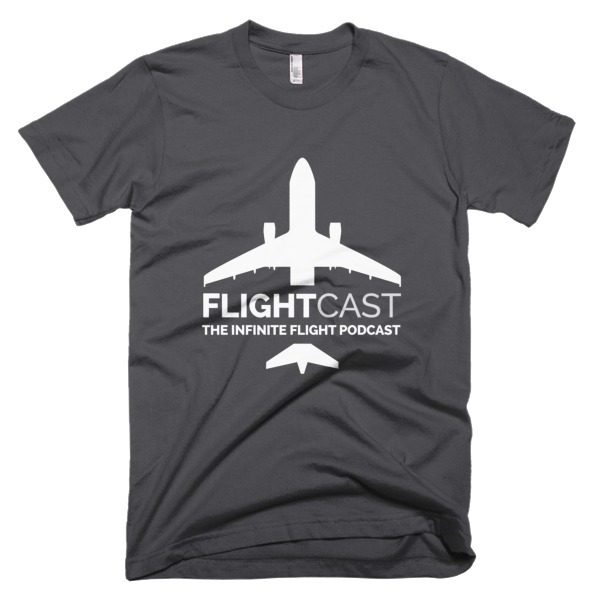 This will be a great chance to meet your FlightCast hosts, Jason and Mark. You can also hang out with Infinite Flight Moderators, and possibly even Developers. We will be on the grounds all day, Saturday, October 7th.